Filipinos dream of a better life abroad, whether it be studying, working, and living with their family or friends in another country. 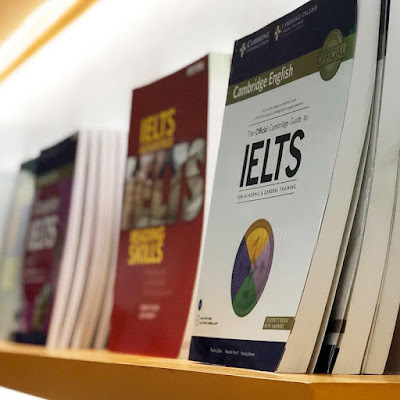 To make these a reality, one of the requirements is taking a language assessment test to prove they can speak the language used in the country they want to go to. For English-speaking countries, this means taking tests like the International English Language Testing System (IELTS) test. 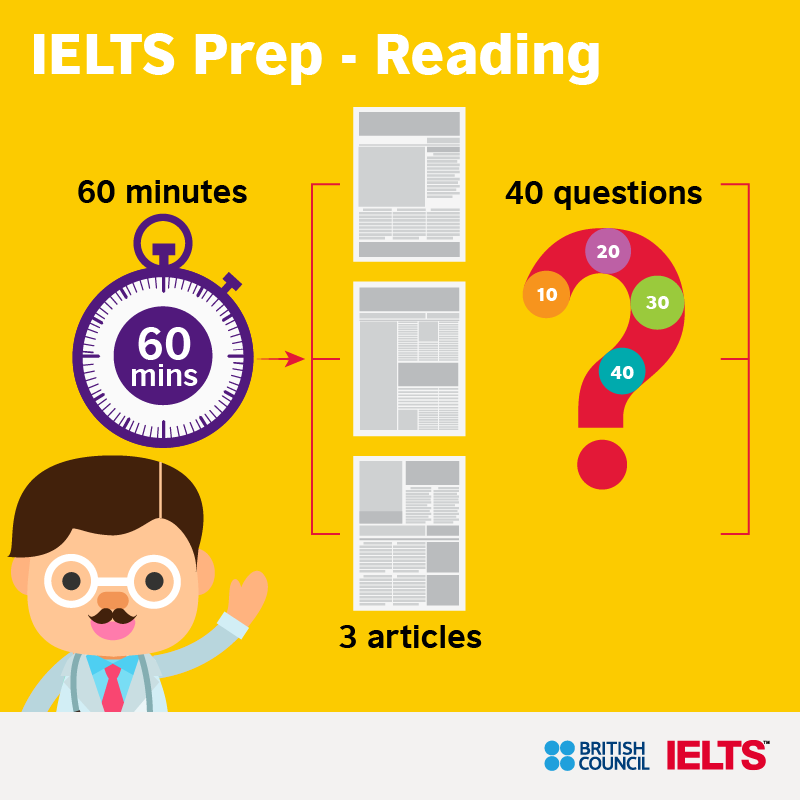 The IELTS test, like other English language tests, requires preparation for takers to be able to achieve their desired scores. 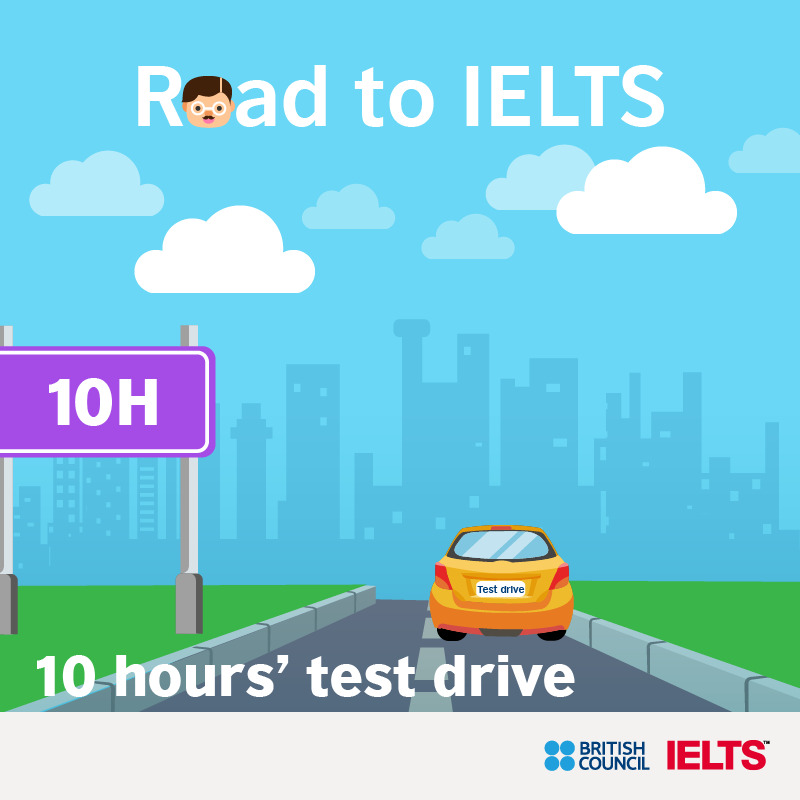 The British Council, one of the co-owners of IELTS, provides test takers with support and guidance for taking their IELTS test, including centres where they can get the necessary support and resources to help them prepare for the test. 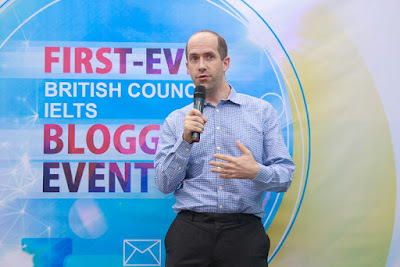 On May 18, 2018, the British Council launched the Learning Hub. 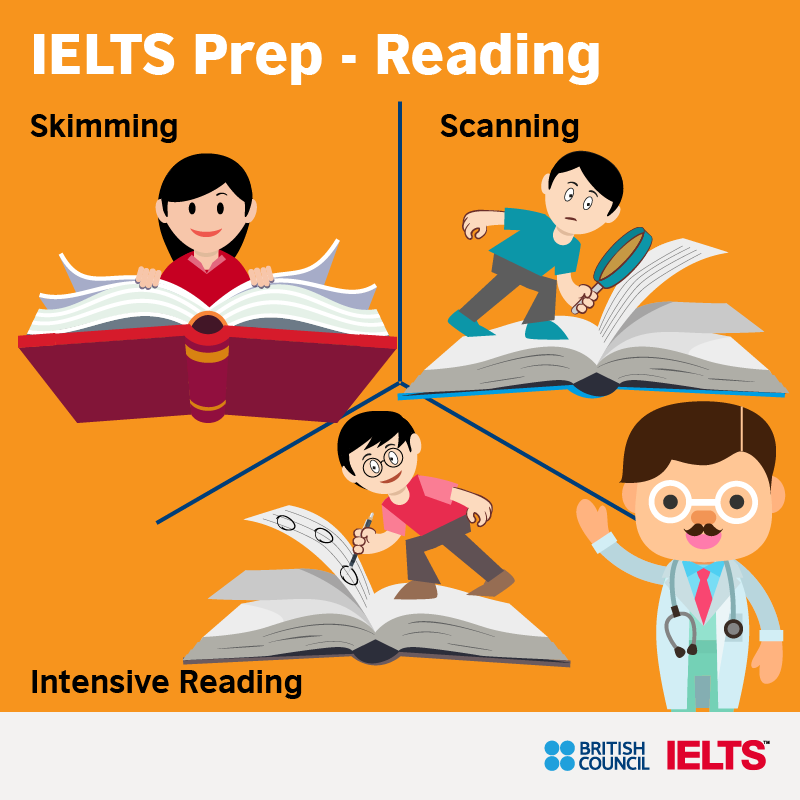 It is a new centre for learning English and preparing for English tests, particularly IELTS, where individuals can avail of reliable resources and high-quality services that can help them better prepare for their test and achieve their best possible IELTS score. Among the Learning Hub’s offers are the IELTS One-day Preparation Workshop, which familiarises takers with the test; IELTS Exceed Writing Workshop, which prepares takers for the writing part of the test; IELTS Pre-tests, a simulation of the actual test; IELTS Orientation, which discusses the test format, modules and question types in the test; and the IELTS Library, where registered IELTS test takers can access IELTS books, practise test materials, audio CDs, and other resources. Aside from these, individuals can also avail of numerous online resources which they can access anytime and anywhere. Massive open online course is a limited time online course that focuses on listening, reading, writing and speaking. 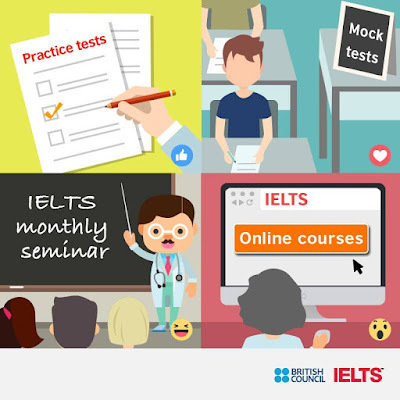 Other online offers can be accessed by visiting https://www.ieltsasia.org/ph. 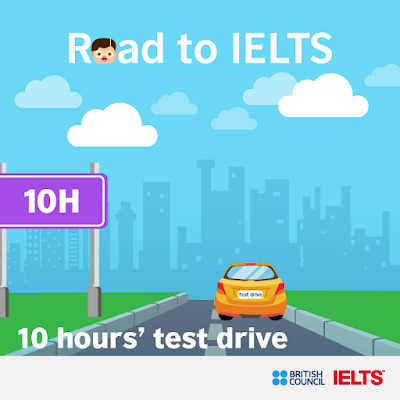 “The British Council Learning Hub is a testament to the British Council’s commitment to provide the assistance the test takers need to get their best possible score in IELTS. By delivering that, we help them realise their dreams and achieve their goals of studying at a university overseas, working for a multinational company or starting a new life abroad,” explained Nick Thomas. 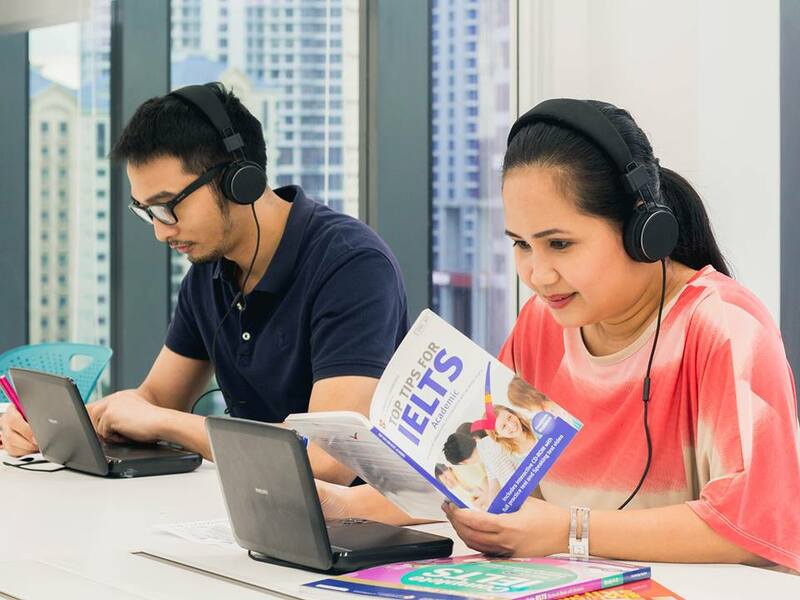 The new British Council Learning Hub is located at the British Council’s new office on the 7th floor of The Curve at Bonifacio Global City in Taguig City. 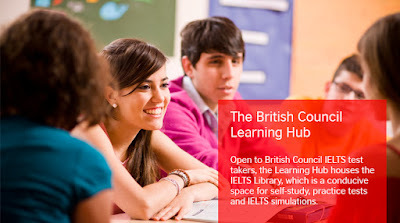 To learn more about the learning hub, the IELTS test and the British Council, visit their website at https://www.ieltsasia.org/ph/events/british-council-learning-hub or connect with them on social media via Facebook: https://www.facebook.com/ielts.britishcouncil.philippines.